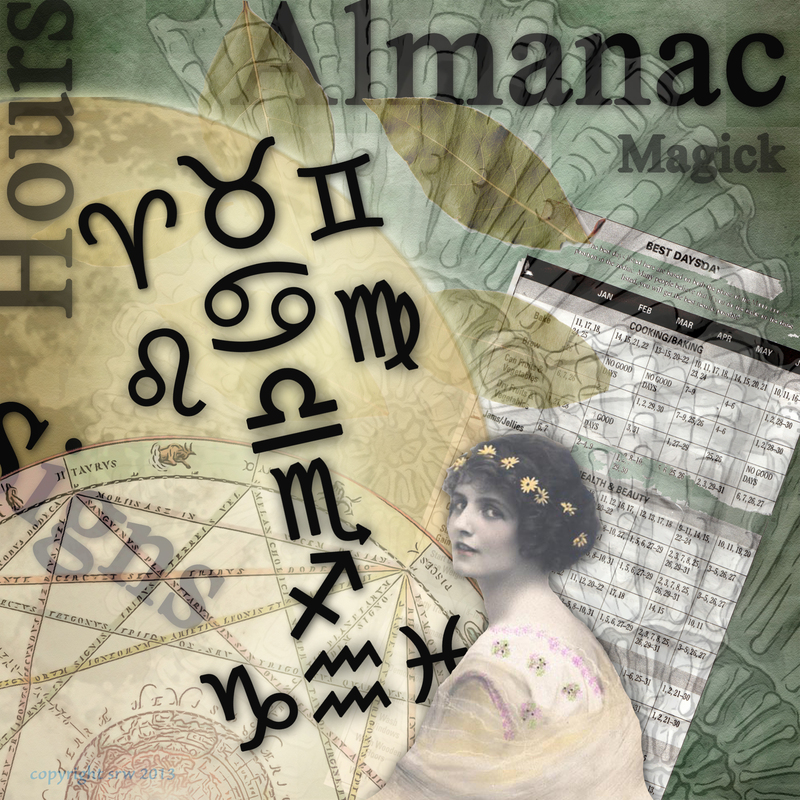 Silver RavenWolf on Cardinal Grand Cross, Sirius with Jupiter, and Making Magick! Work magick Sunday night or early Monday to catch the wave. Early Wednesday, April 23rd sets up the fourth point of this year’s Cardinal Grand Cross. This celestial event, considered a major crossroads by many astrologers, has quite a few astrology blogs buzzing, many lending toward gloom and doom. I thought about the predictions, and logically, many times the need for change can be perceived as major upheavel…if…the situation is totally out of sync. Spirit seems to step in with that “board up the side of the head” scenario and all sorts of things crash and tumble as the dam breaks and life rolls merrily along, squashing that which stands in its way. Standing in the line of fire with your middle finger held high will not help you. As all the planets involved are in “starter” signs, you can use this energy not as reactive to stress or stand defiantly in its way; but, as a push forward into success. The Grand Cross is a symbol involving transformation — letting some things go, experiencing rewards of past work, and stepping forward with fresh energy into the future. A pattern made of four points creates six alignments — four squares and two oppositions. How will you use these energies to better your life as well as the lives of those around you? This Cardinal Cross puts power in your hands. This Cardinal Cross puts power in your breath. This Cardinal Cross provides a unique generator. How will you use this power? I’m going to set up a five candle altar — one candle for each element and one for Spirit — or, I could set up five stones (and not use candles), or five glasses of water (now that would be interesting). Or, perhaps, an altar with a representation of each element. The choice is up to you. Use your intuition to choose your tools. Another idea might be to choose five living, potted plants, choosing the plants by their corresponcences — this will give you a “living” altar to work with. The 4th quarter moon in Capricorn will lend itself well to releasing old structure that no longer serves you well. If nothing else, consider doing a personal, spiritual cleansing, or a spiritual cleansing of your living environment. visualizing the elements blending as you chant. Don’t be afraid of it — Use it! On Friday: Jupiter conjuncts with the Sirius Star on Friday, the 25th, which can bring great benefit to women, children, (Jupiter currently in Cancer), healing, protection, understanding, growth, family financial security, and empathic energies. As Jupiter (benefits and expansion) is combining his light with Sirius this week you will have a wonderful opportunity to “shine the light” on that which you most desire. Sirius is known as the “dog star” and means “glowing” because it is not only considered the brightest star, it also appears to flicker in many colors. Located to the left of Orion’s belt, its energies are heavily used in magickal system of Braucherei, particularly in the spring months in North America, when agricultural magicks for growth hit high gear. Among the many harmonics available on Friday include “The Seer”, “The Skullcap” and the “Mystic Rectangle” — The Seer lends itself to solutions, understanding, and divination pursuits. The Skullcap opens the door to the beloved dead. The Mystic Rectangle is a harmonic of “ease” — meaning you can turn mud pies into rich, sweet chocolate cake if the right energy is applied. Sirius sits at 13 degrees 24 minutes in Cancer (Brady’s Book of Fixed Stars, Samuel Weiser, Inc, 1998). The star culminates at 14 degrees Cancer, which straddles the 24th (Thursday) and 25th (Friday) of April. The Egyptians called this star Sirius Isis, and it was revered for its total, brilliant power, which could lend exceptional abilities or fry you in a heartbeat. It is actually the placement of Sirius this week along with the Grand Cross that astrologers claim heralds “The End of the Age”. Isis(Sirius) ushers in a new way of thinking. Sirius is the “Leader of the Pack”. Old gods die. New ones rise. The mundane becomes sacred. Clear and honest intent results in tremendous gain. Work, then, to capture the power of Sirius and Jupiter would begin on Thursday and carry into early Friday (should you so desire). I think I’ll be working with Isis on Thursday night! How will you use these wonderful benefits this week? Note: If you do not agree with anything written in this post, please feel free to correct any mistakes I’ve made, or give us additional information that can help folks be the best that they can be. Join with us at 8:00 PM EDT this Thursday 17 April 2014 in Spirit as we work for those in need. 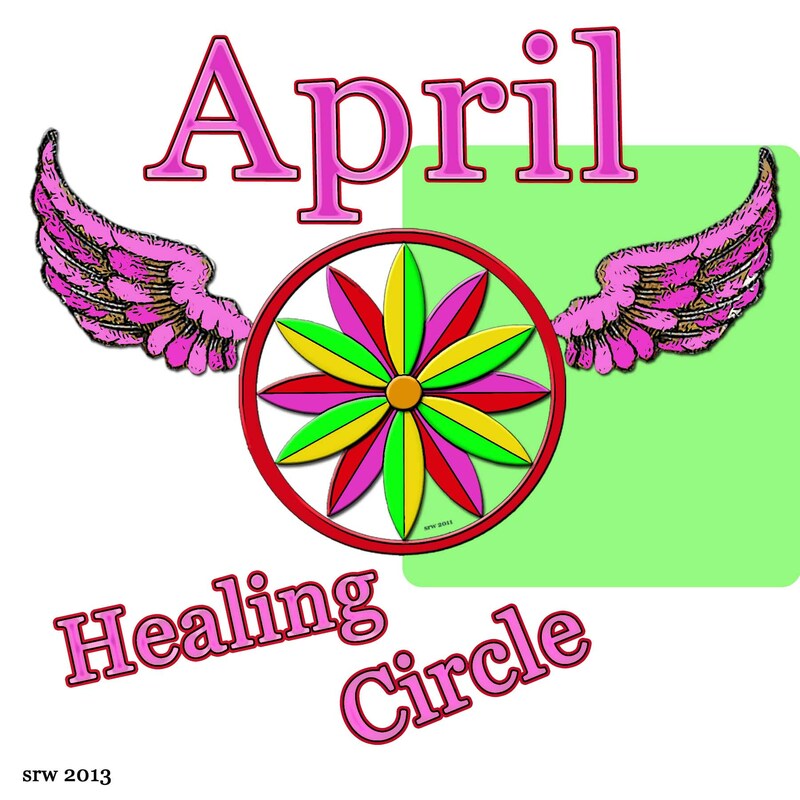 Here are the General Rules for our Healing Circle: Rules Are Simple: Post the initials, city, state (or country) of the individual in need of help along with a brief line of what is needed under the comments section of this blog entry. Issues can be healing, financial needs, the desire for a new job — all requests are welcome as long as they are positive in nature. Our circle will work here, and we hope that all our internet friends will work too! To Work For Someone: Let us know you are praying (working) by simply hitting the LIKE button here on the blog or on Facebook. That’s all there is to it!